NATIONAL has relentlessly pursued excellence in its endeavor by providing premium quality Tube Ice Machines since 1990. 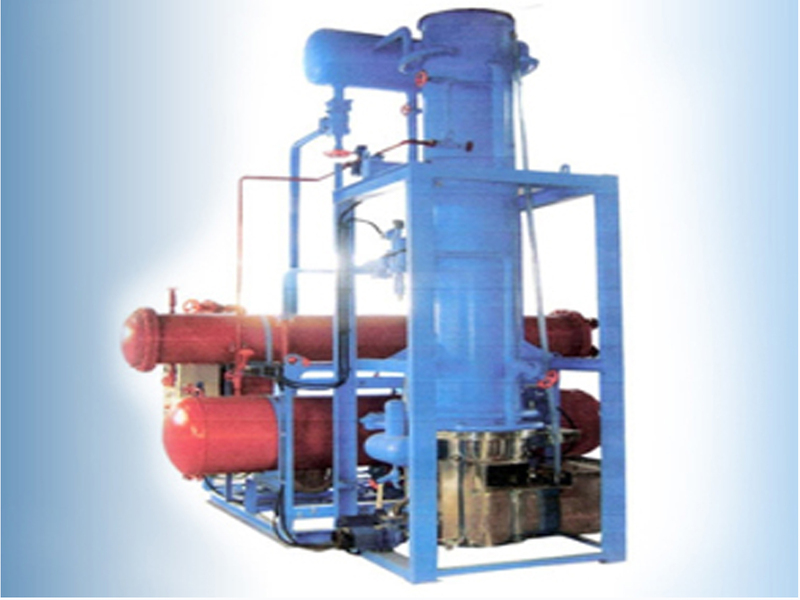 Provided ice machine is designed by utilizing premium quality components and sophisticated technology in adherence with industry norms. 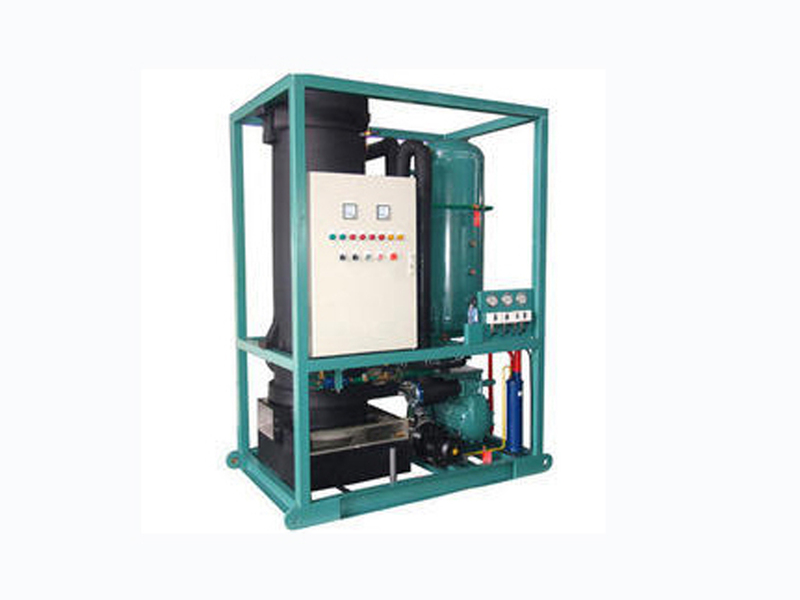 NATIONAL make tube ice machine is checked against different quality parameters so as to ensure its quality. 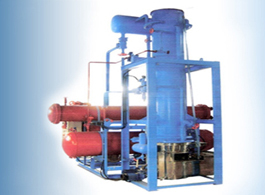 Moreover, clients can avail this ice machine from us at nominal prices. ● Diameters: 1 3/8", 1 1 / 8" & 7 / 8"